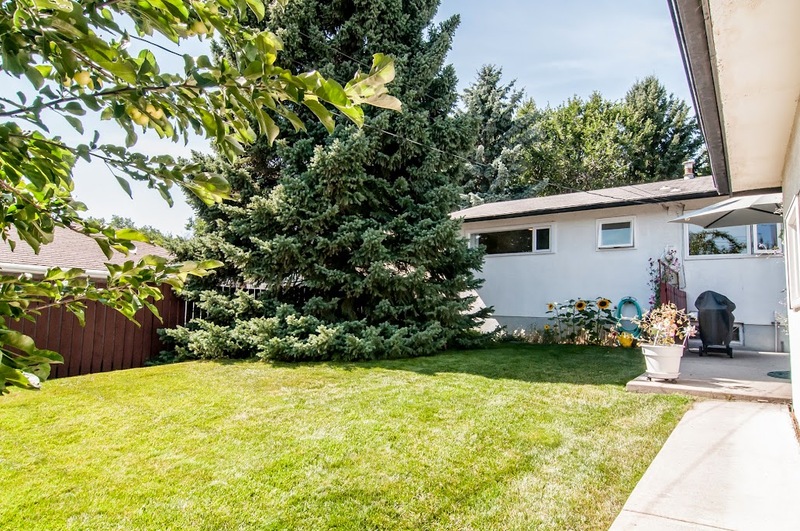 We have just listed 8908 Ancourt Rd SE for sale in the popular Calgary community of Acadia! 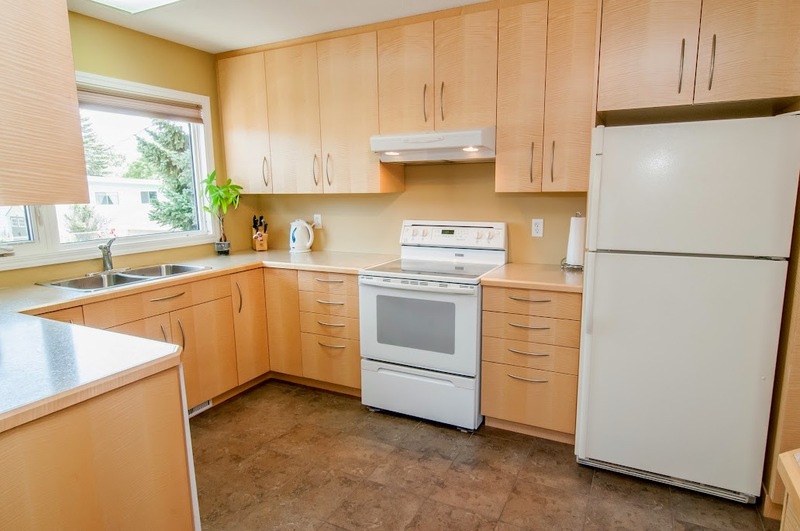 Acadia Bungalow - Awesome Location! 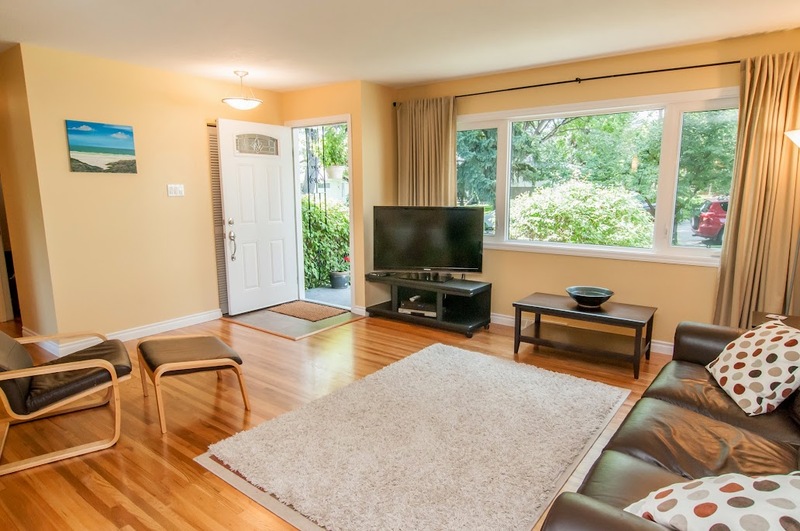 Bright, updated family home on beautiful tree-lined street! 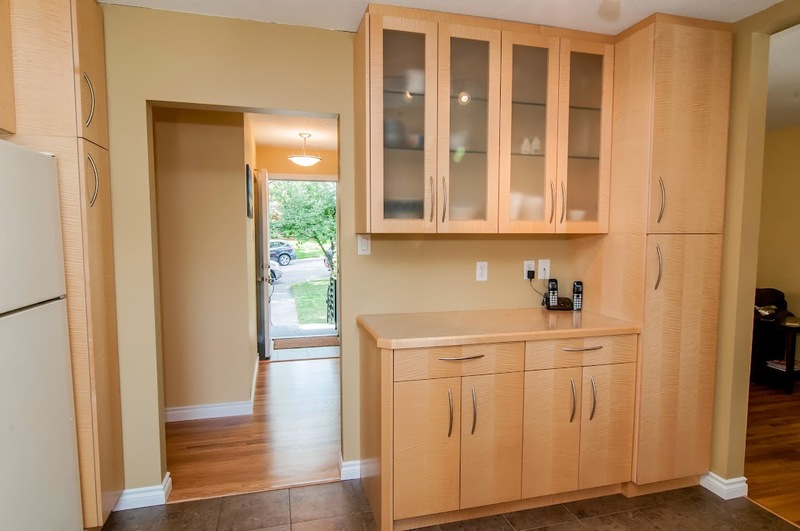 This 3 bedroom bungalow features an all new kitchen with custom English Sycamore cabinets, new Lux windows and gleaming refinished hardwood floors! The oversized 24'x24' garage is heated and will fit 2 large vehicles with room for a work area! 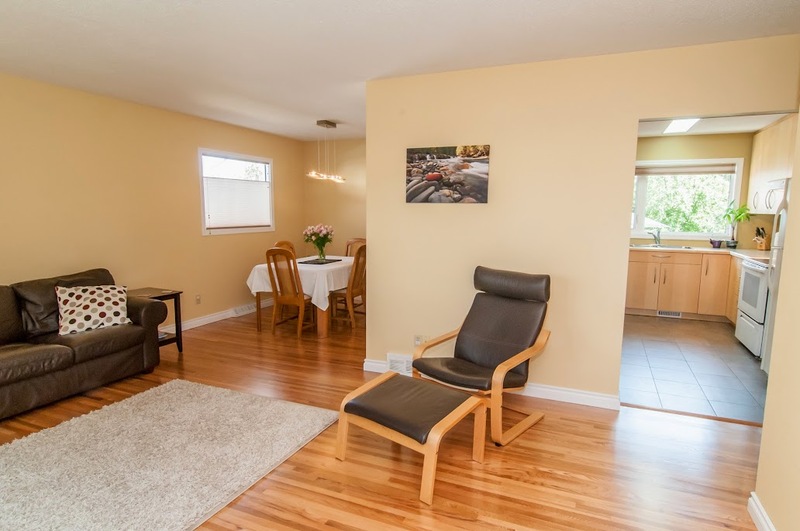 Acadia is a popular, established SE Calgary community - close to downtown, public transportation, major roads and ALL amenities - shopping, schools and recreation. 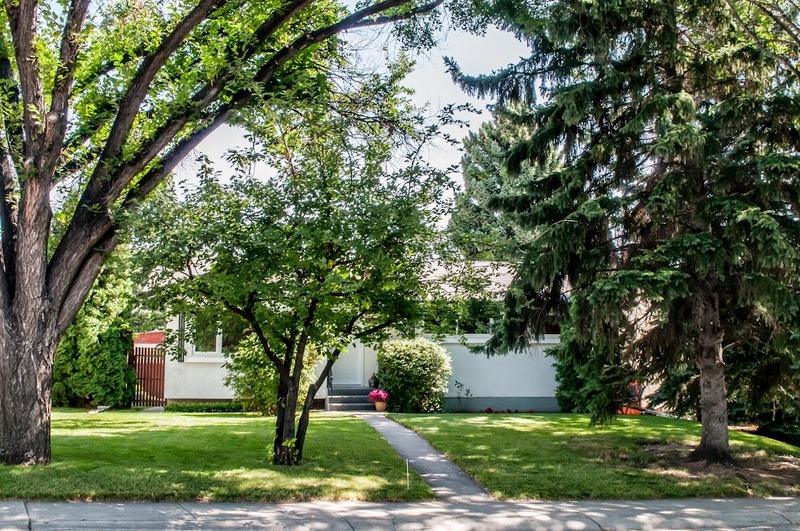 Looking for the newest listings that Calgary REALTORS® have listed for sale on the Calgary Real Estate Board MLS® System? 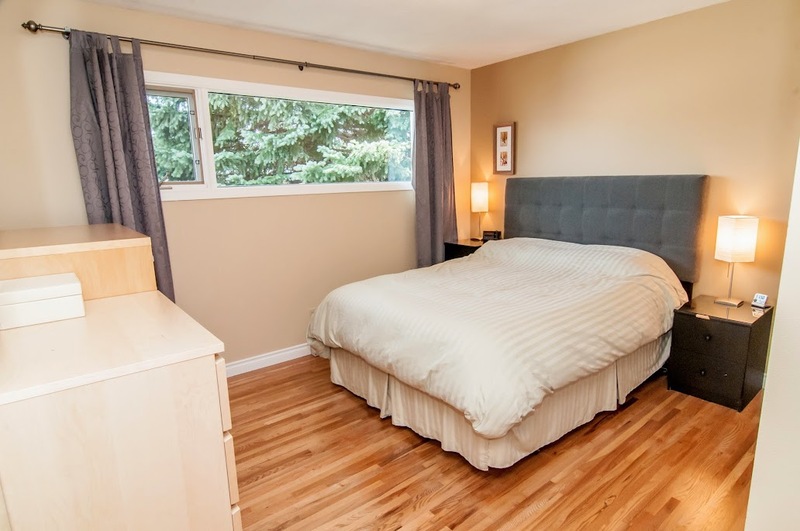 Here are easy links to view 7 days of "Just Listed" Single Family Homes, 7 days of "Just Listed" Condominiums and All New MLS® Listings (Houses & Condos) from the past 24 hours.